Do you live in an old home? Many of us here at Indow do and so we understand the glorious aspects as well as the challenges, which can include energy loss. To save energy, you can do several things that will also make your old home more comfortable: air seal gaps and cracks in your windows, doors and crawl spaces, improve the insulation in your attic and walls and replace outdated heating and cooling systems. 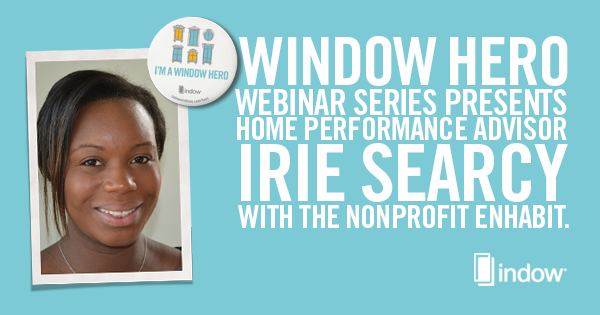 In our Window Hero Webinars, we usually focus on restoring and preserving historic windows. But those historic windows are always in old, often drafty homes that are difficult to make comfortable once the cold weather sets in. So we’re going to address the whole home in this upcoming webinar as we all prepare for cooler weather. And what better organization to talk about the whole home, than the nonprofit Enhabit here in Portland, Oregon. Enhabit educates and connects homeowners with home performance contractors who know how to make an old drafty home as comfortable as can be. 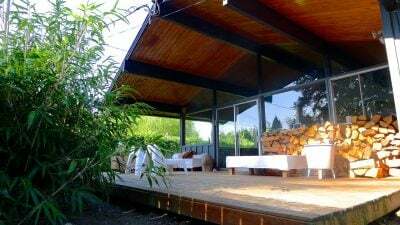 Enhabit takes into account more than just how to save energy and create comfort. It considers health and safety too and educates people on hazards like radon, earthquake vulnerability and mold. 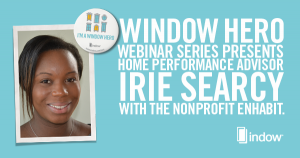 Join us Thursday, Sept. 15 when home performance advisor Irie Searcy will give the next free Window Hero Webinar focused on your entire old home. 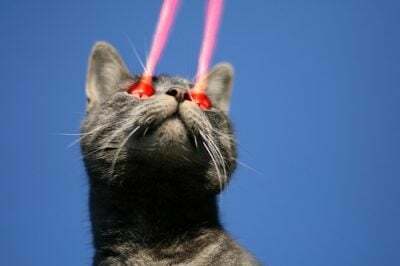 She will give advice and answer questions. Where: Sign up for the free webinar here. 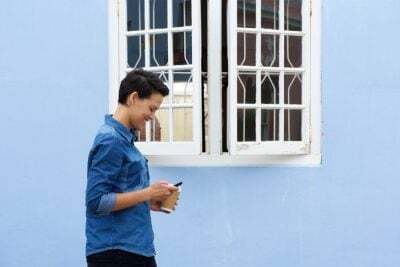 Enhabit has a nifty guide for people considering buying an older home with lots of things to think about to ensure it’s as energy efficient, comfortable and safe as possible. That covers a lot! And since weatherization projects almost always have owners of old homes wondering what to do about their drafty windows, that brings to mind an excellent report done by the National Trust for Historic Preservation’s Preservation Green Lab, Saving Windows, Saving Money: Evaulating the Energy Performance of Window Retrofit and Replacement. It’s important to read if you have thought at all about replacing your windows in the name of energy efficiency. 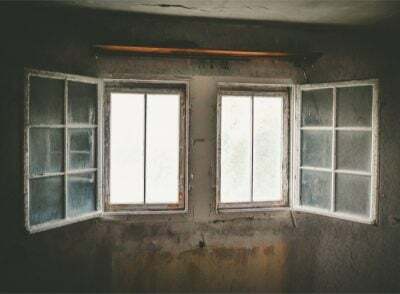 The report demonstrates that it’s possible to retrofit old windows so they perform like high-end replacement windows at a fraction of the cost.